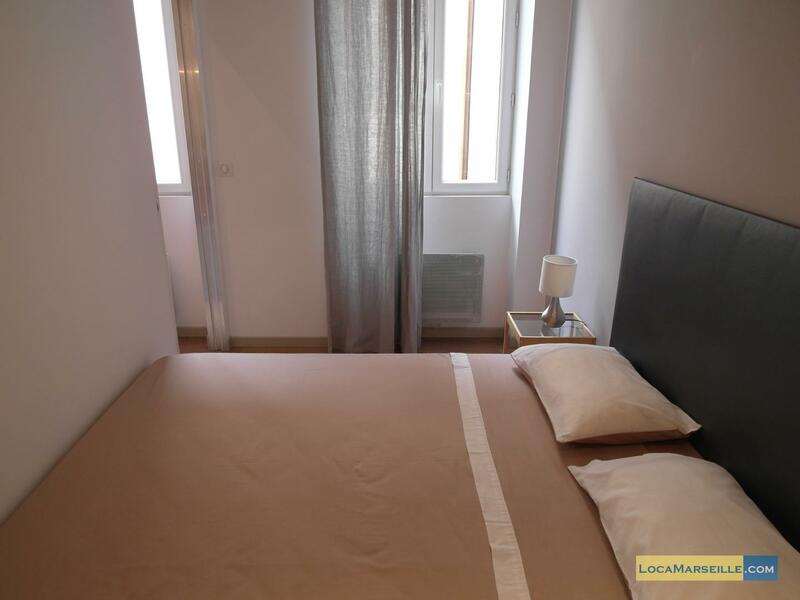 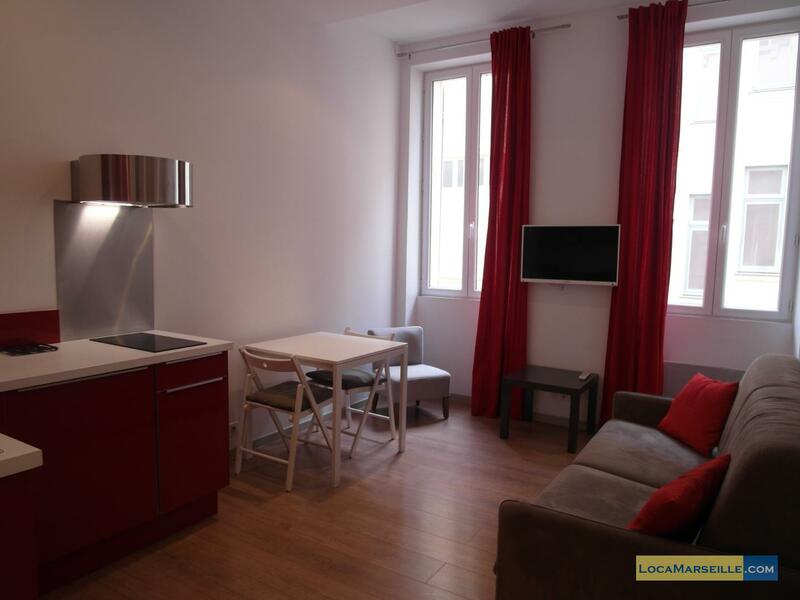 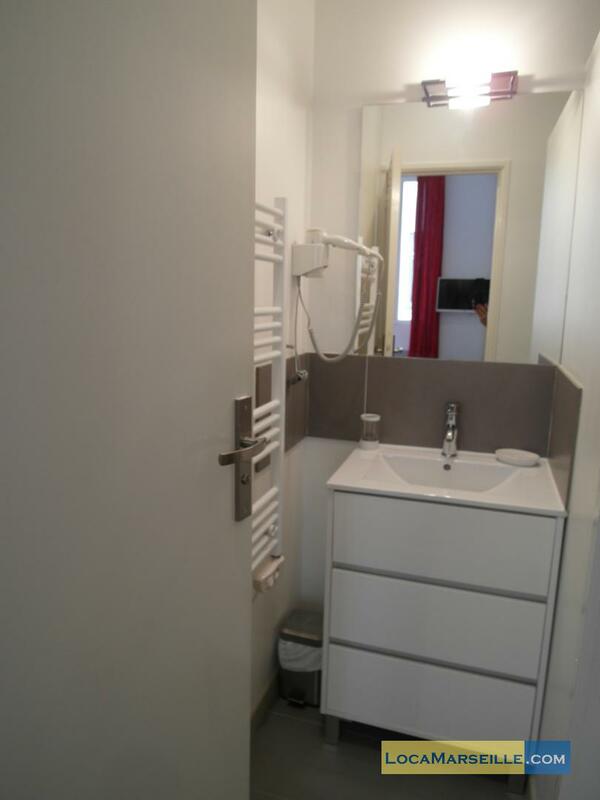 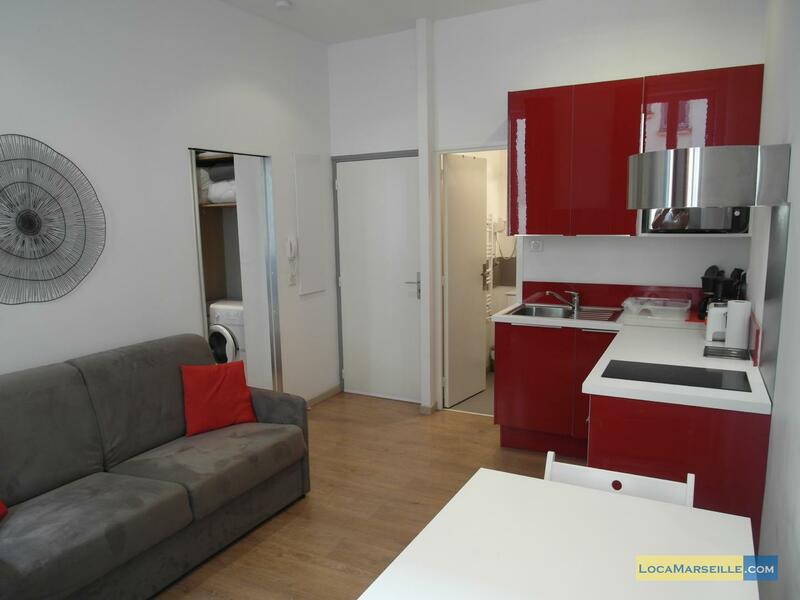 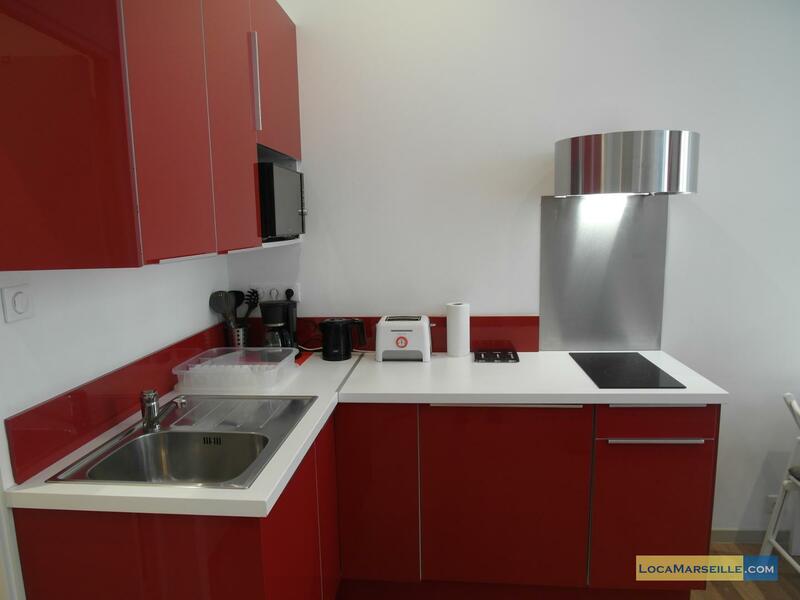 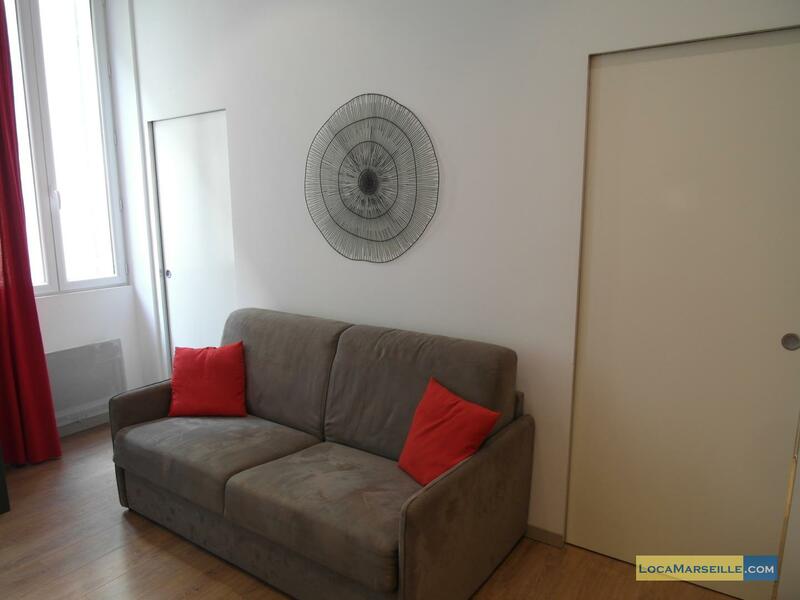 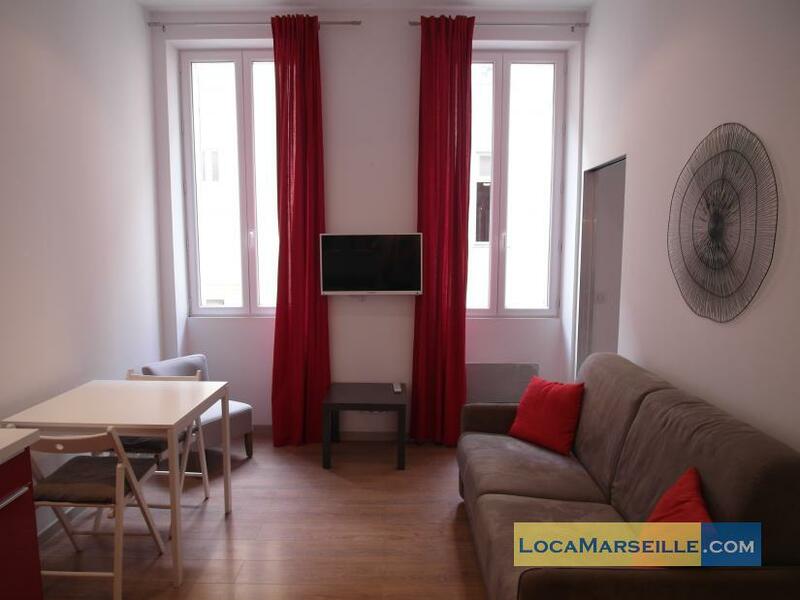 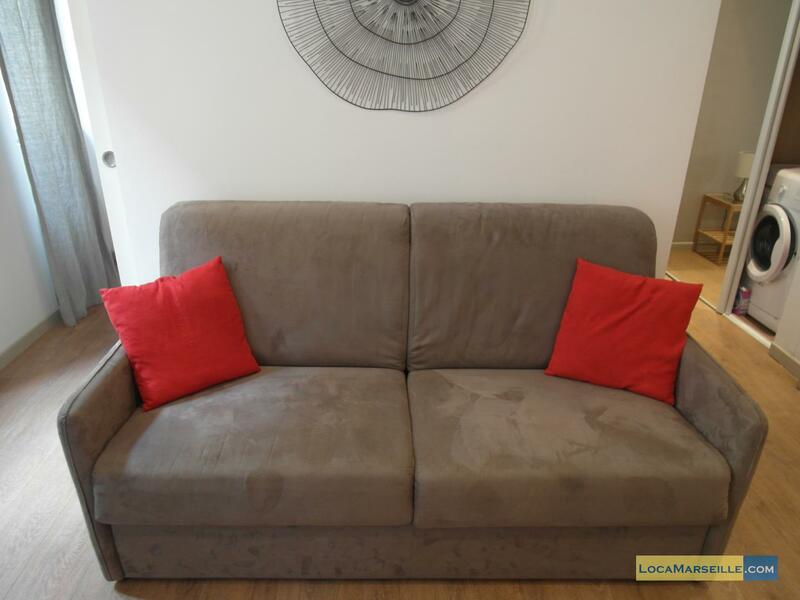 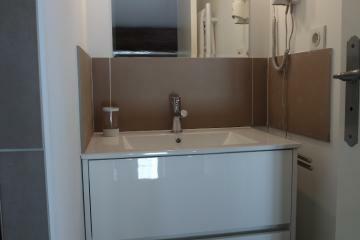 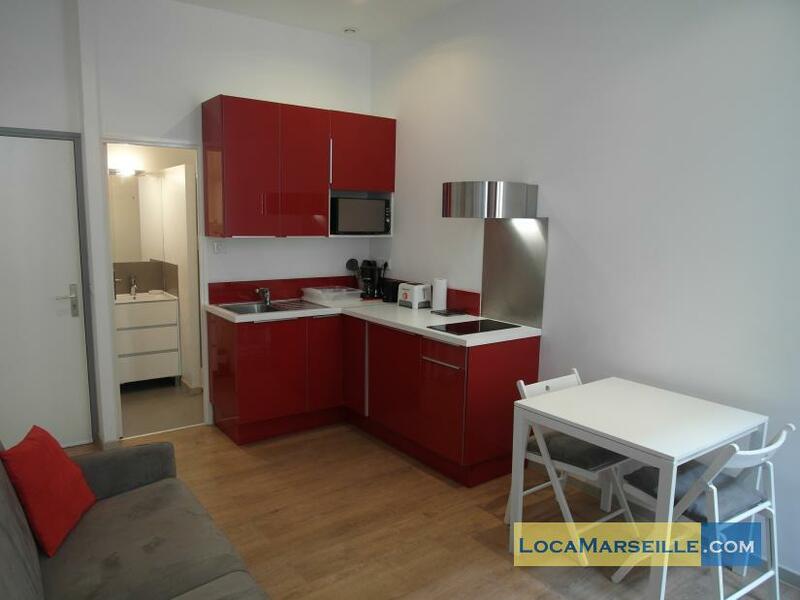 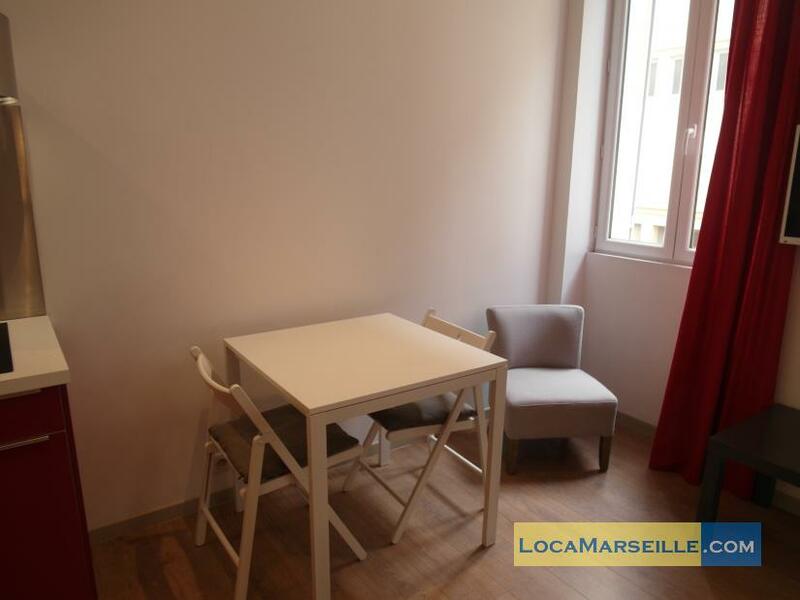 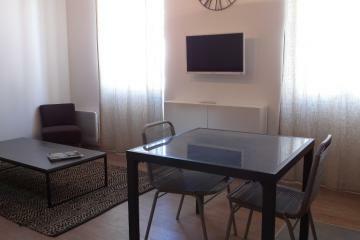 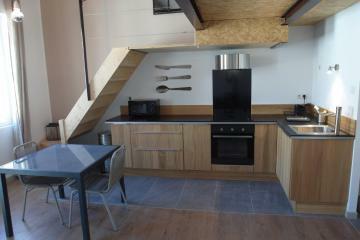 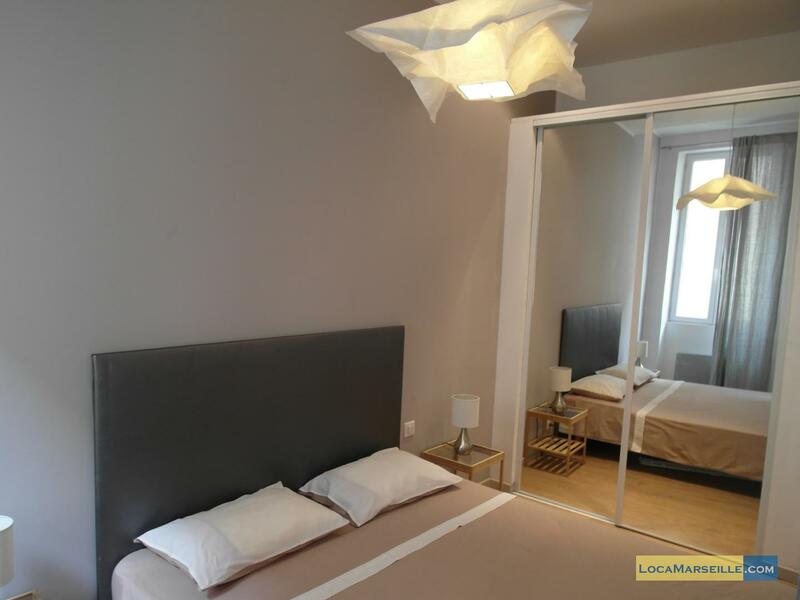 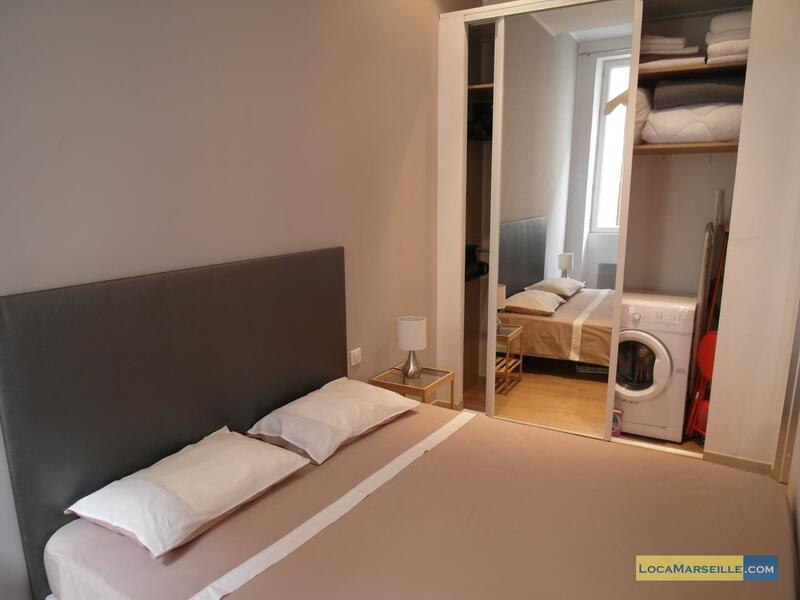 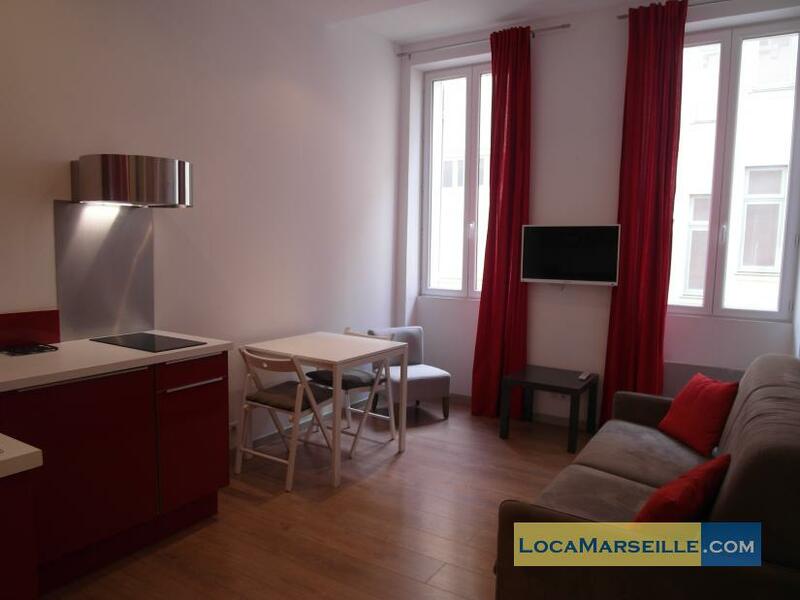 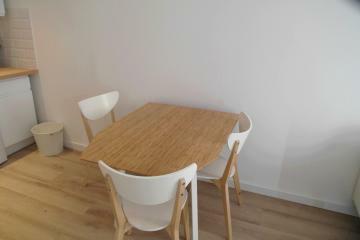 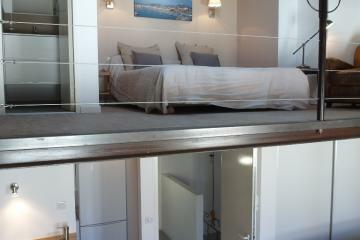 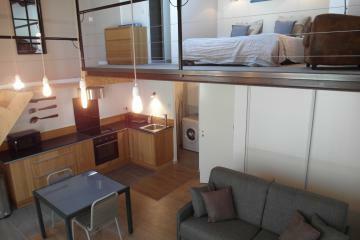 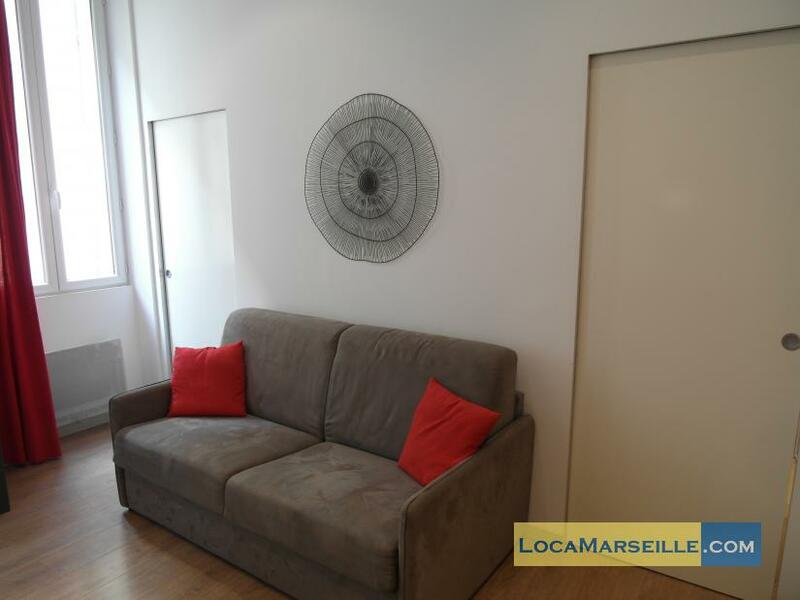 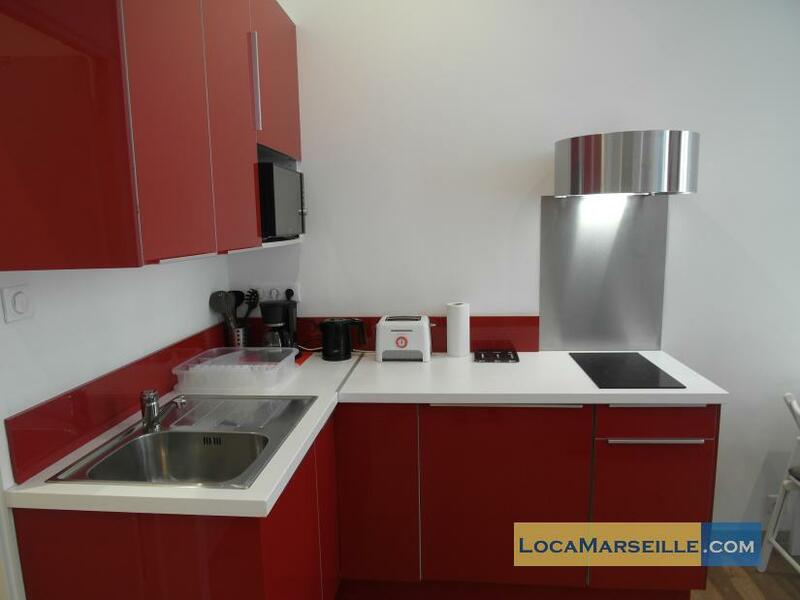 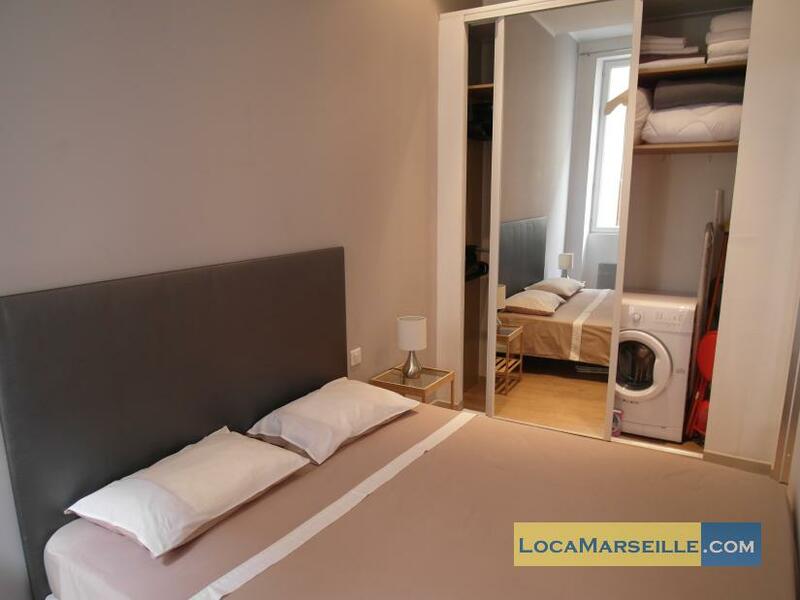 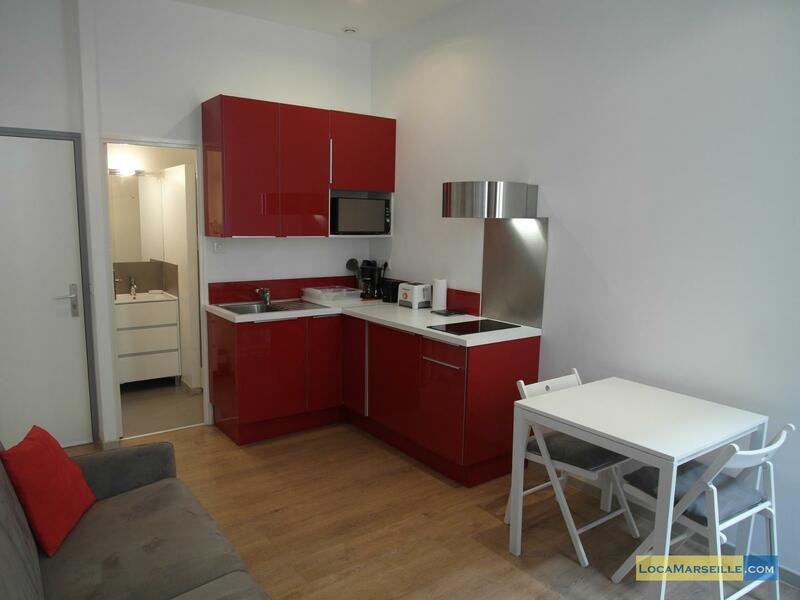 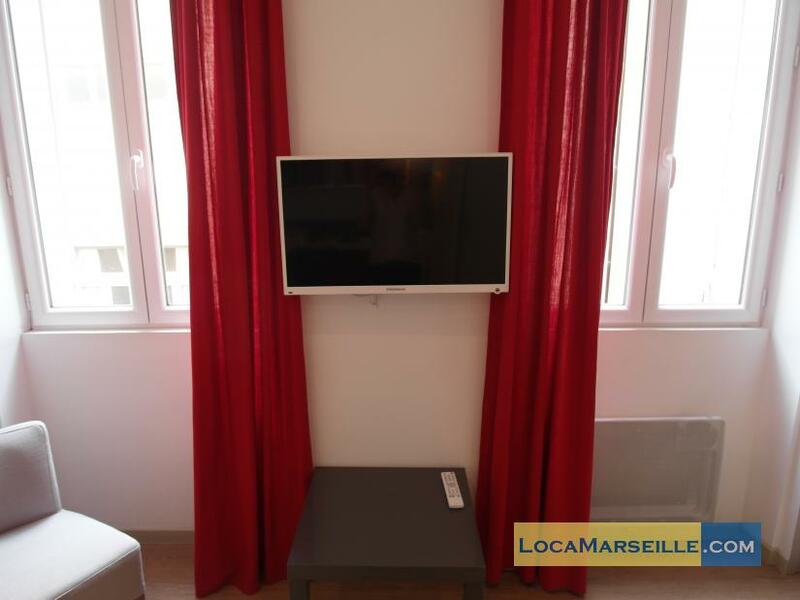 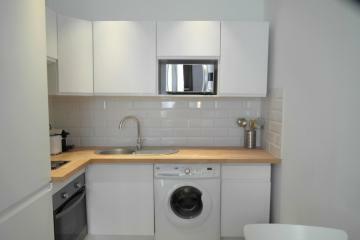 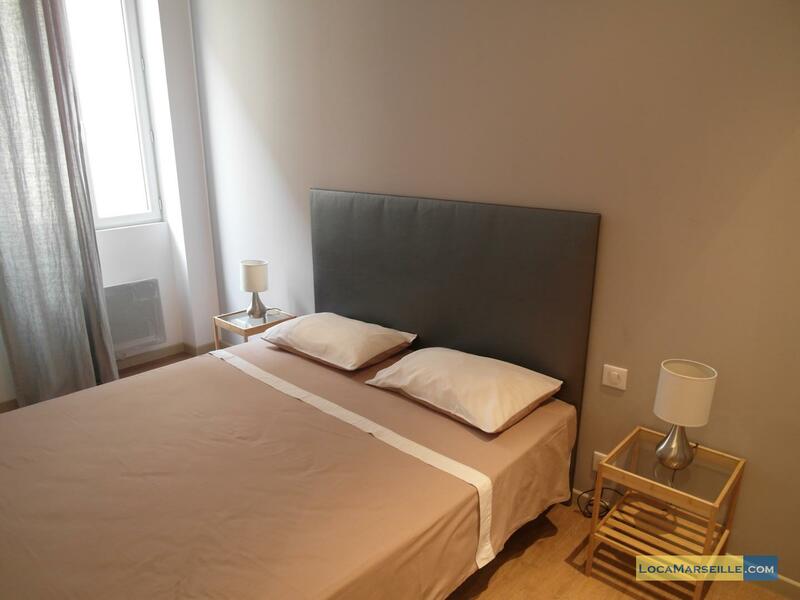 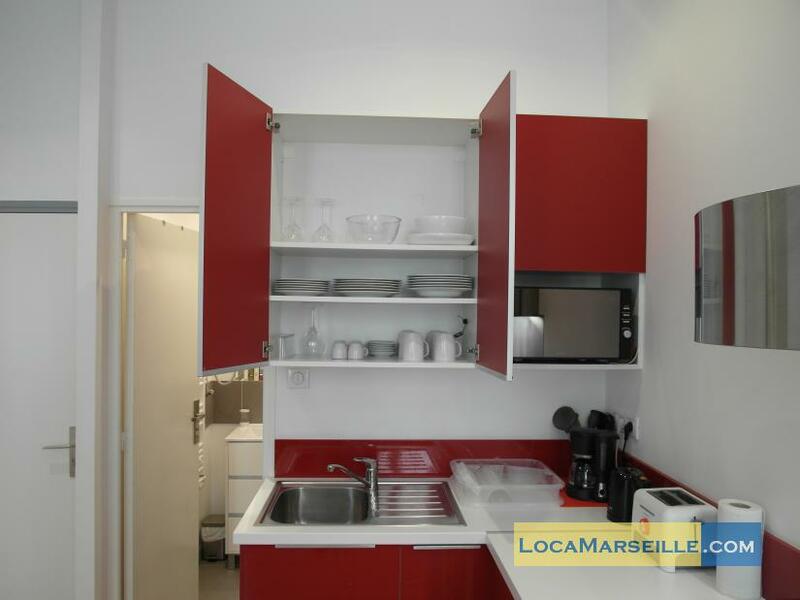 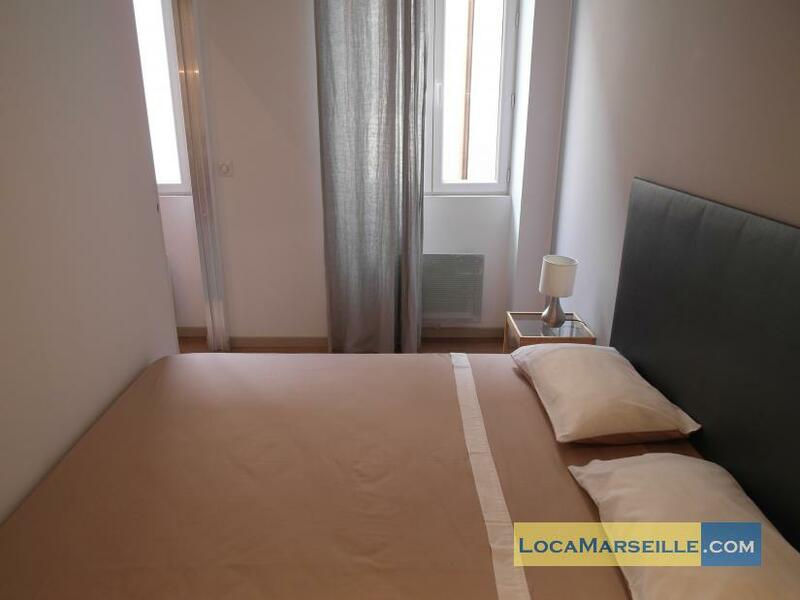 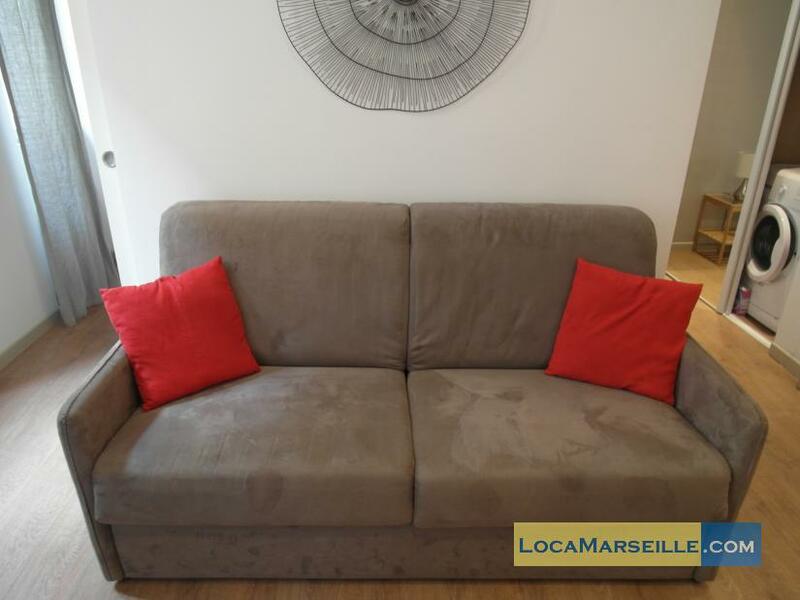 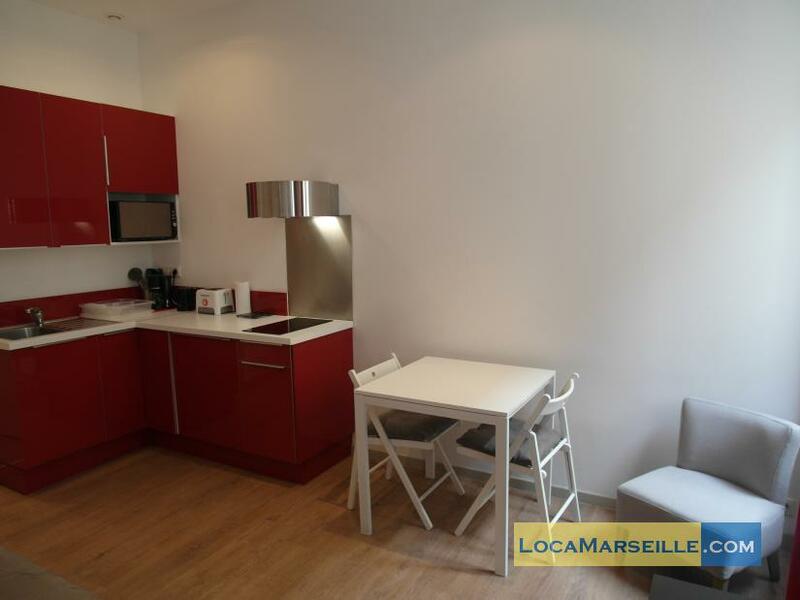 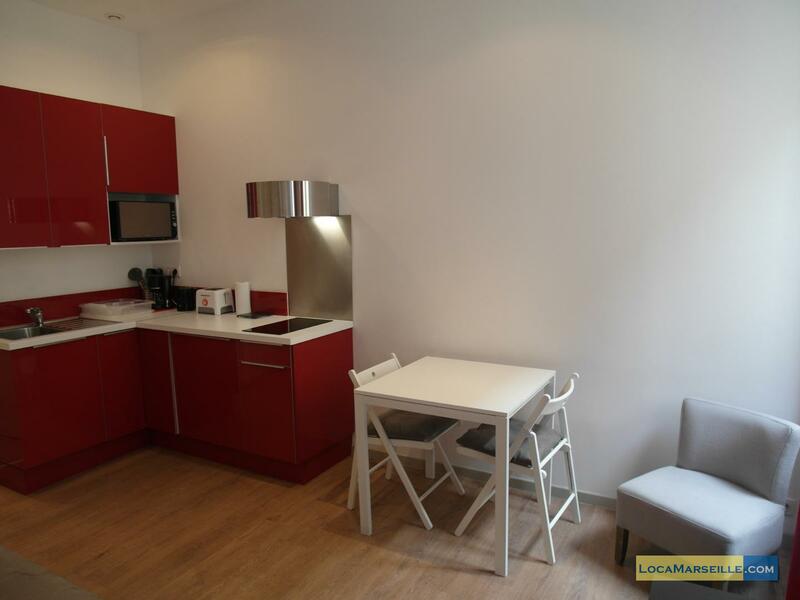 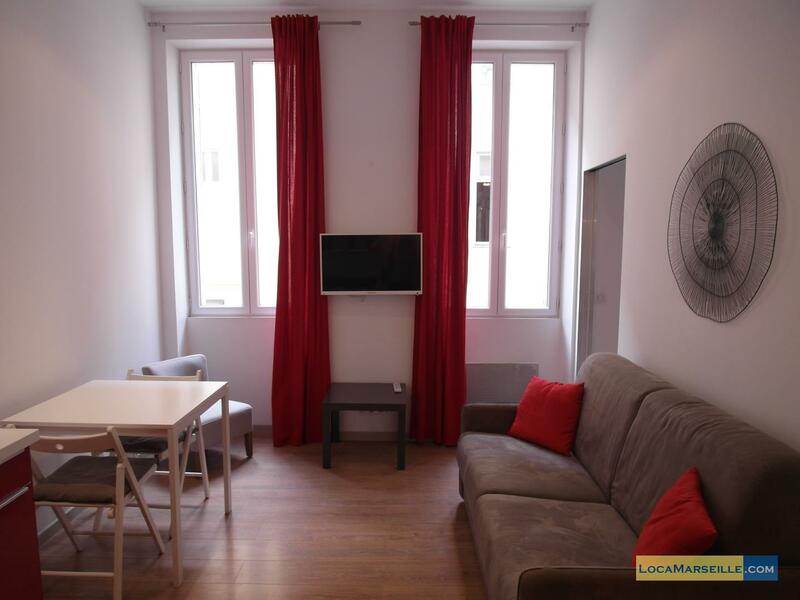 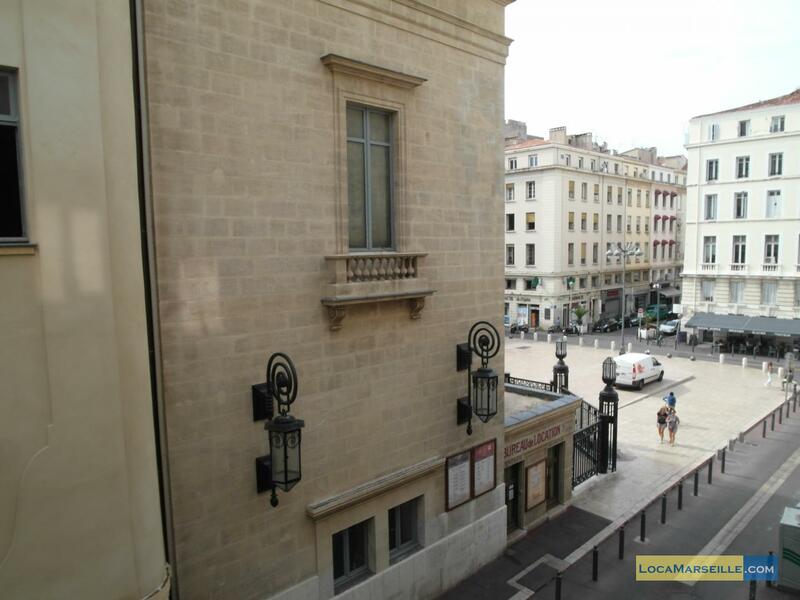 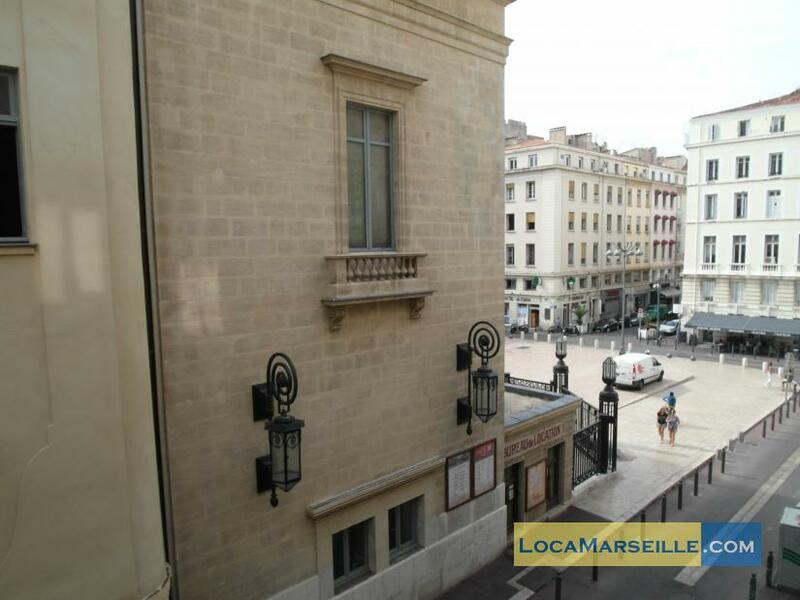 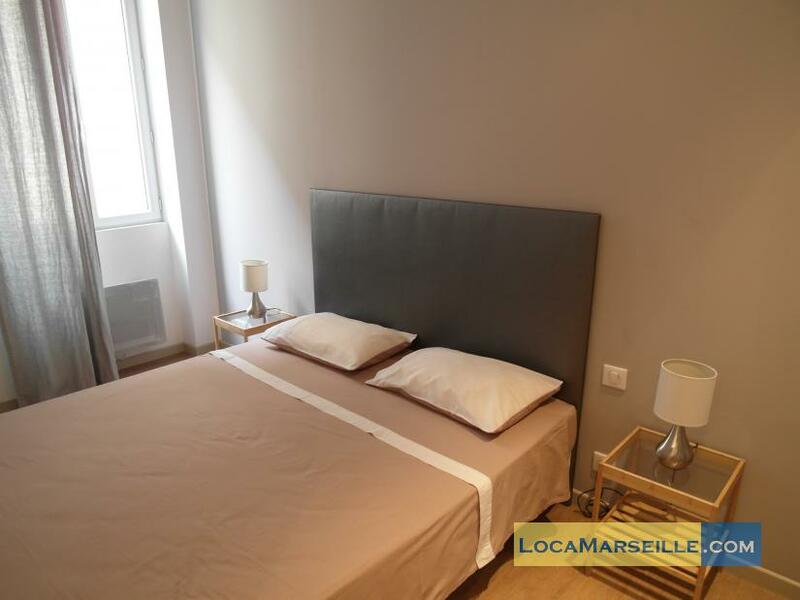 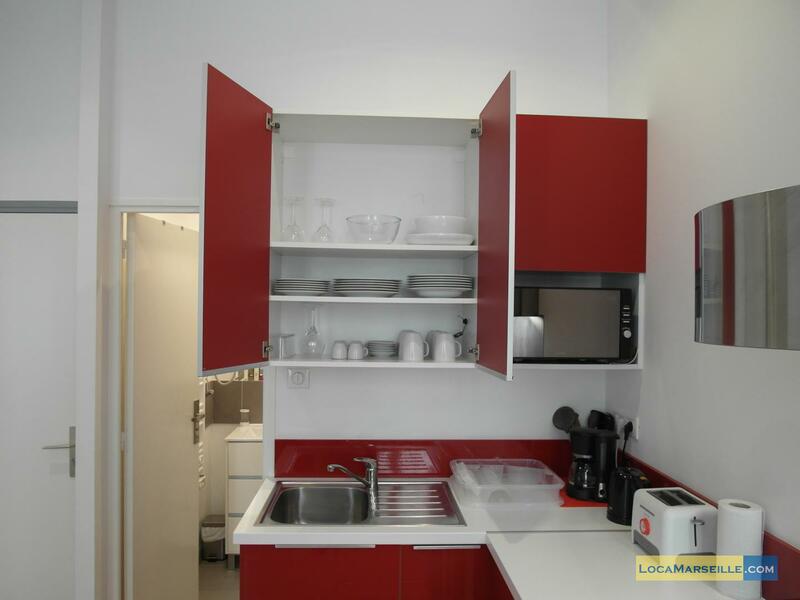 Apartment furnished rental in Marseille near the Vieux Port and the Opera House. 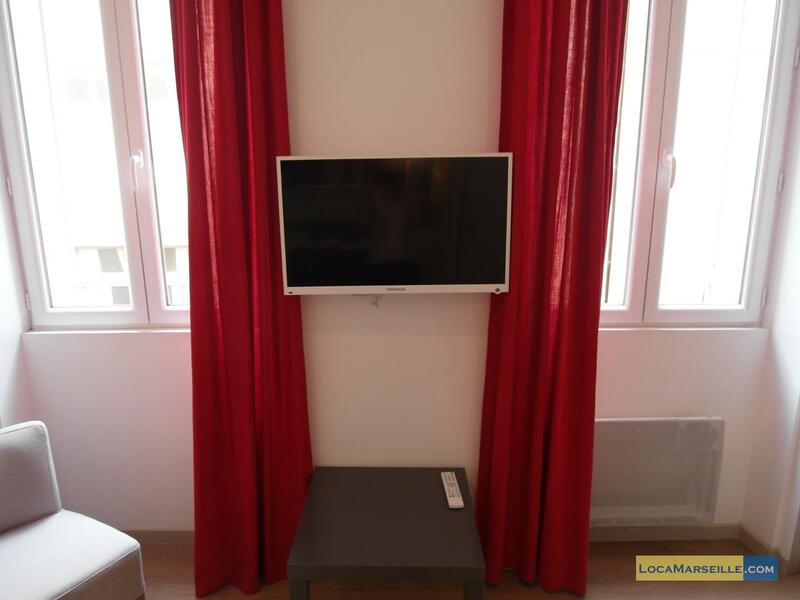 This apartment is very well equipped and organized (wifi, flat screen TV, microwave, washing machine ..) It has a separate bedroom with closet, a living room with sofa and dining area, an open kitchen and a bathroom . 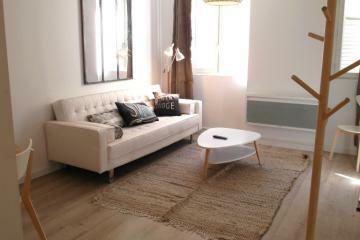 The floor gives it a very cozy aspect, the area is very lively and convenient to get around! 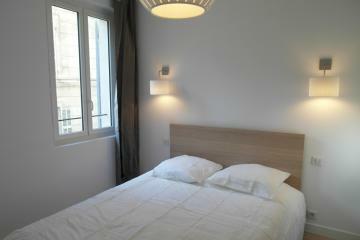 The Vieux Port metro is only a minute's walk. 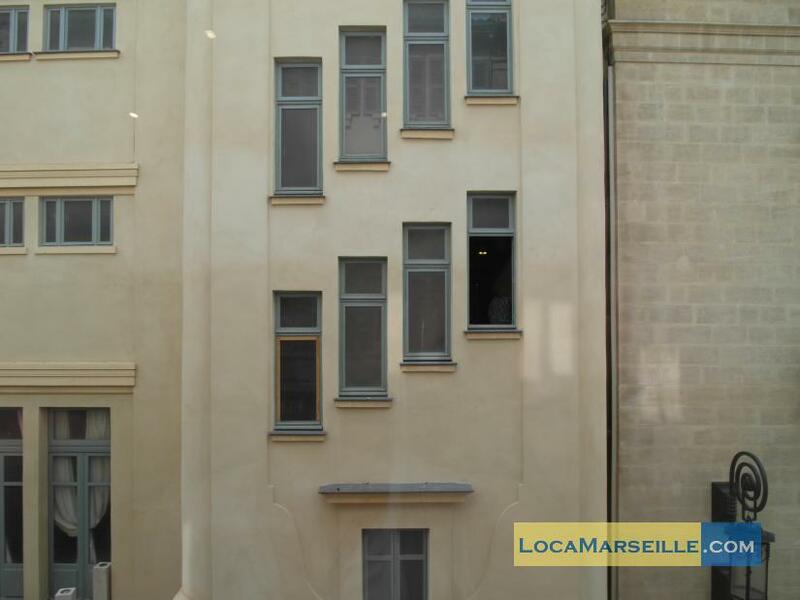 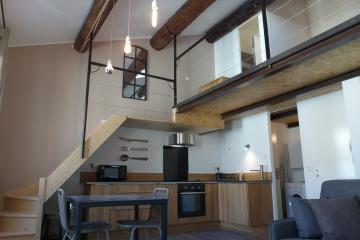 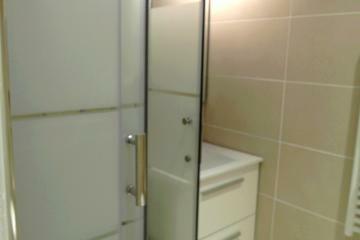 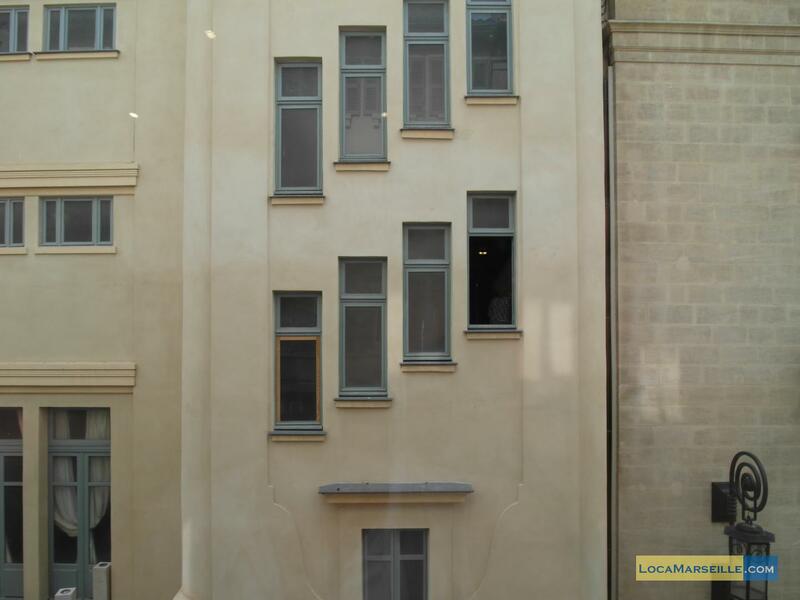 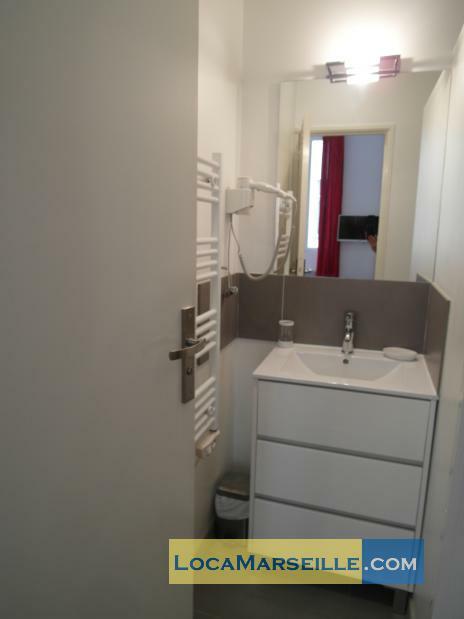 1900's Building, 2 nd floor, without Lift, with intercom, 1 bedroom Appartement, furnished, Approx: 28m² / 301 Sq.Ft.